I always loved chai in my pre-GAPS days. 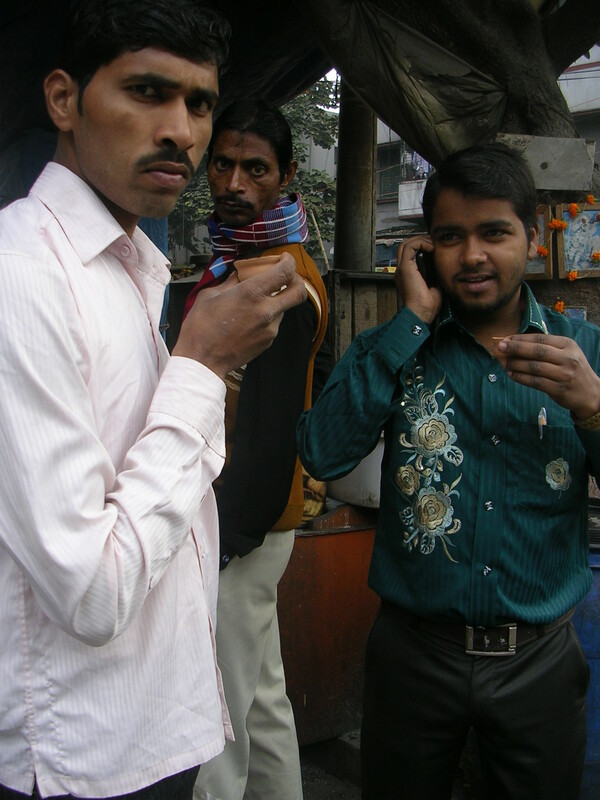 Chai is a daily part of Indian life here. It is black tea most often made with just milk and sugar. 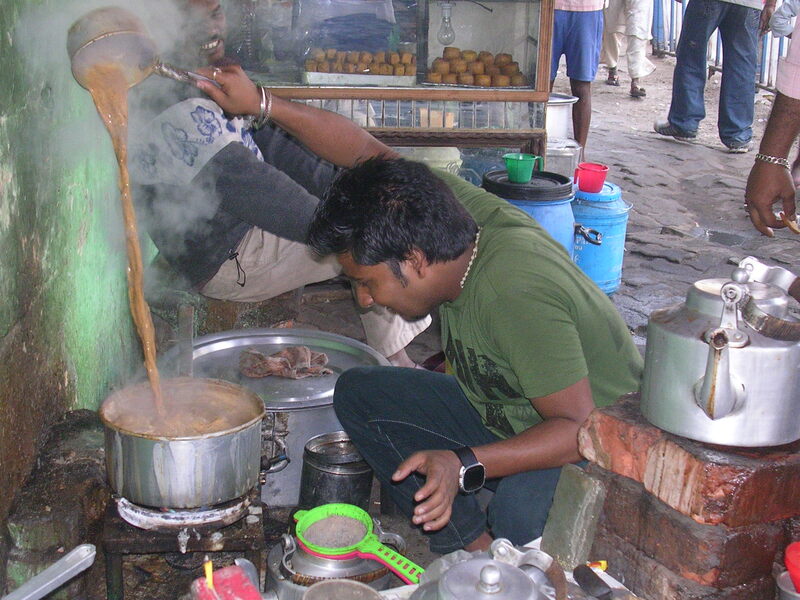 Living in India, I am surrounded by round-the-clock chai-making—on every block, morning and afternoon chai at my office, chai at meetings, chai at the train station. But being on the GAPS diet, I have to politely decline this delicious concoction of water buffalo milk and white sugar. So I created my own GAPS-friendly chai so I won’t be excluded from the daily joy of partaking in this national custom. This recipe is based on the raw almond milk I have been drinking for many years before starting the GAPS program. I like to make a double recipe of the concentrate at night, make one batch of chai the next day and the second batch the day after. Like almond milk, the chai should be consumed within 36 hours of making. You can use your favorite tea—green tea, roibois or maté—or no tea at all, but I prefer black tea because it gives chai its unique taste (and dark color). Simple chai with just black tea, milk and sugar is delicious, but I prefer to add some spices. Some may call this Masala Chai. Bring to a boil 2 cups of pure water and add cardamom, ginger, cloves, cinnamon and peppercorns (if using). Lower heat, cover and simmer for 10-20 minutes. Turn off the heat. Add black tea, cover and let sit. Blend 2 cups water with almonds. Pour milk through nutbag or cloth. (You can reserve the almond meal for GAPS baking or pancakes. Look online for recipes!). After pureeing the almonds with water, it is ideal to use a nutbag to separate the almond meal (pureed almonds) from the newly made almond milk. (I’m sure you can find nutbags online). A nutbag is a finely meshed cloth bag. Alternatively, you could use a towel or cheesecloth, which you can buy at the natural food store. Or you can keep the almond meal in the newly pureed almond milk—it just settles to the bottom of the blender. It is ideal to separate out the almond meal for those who have a hard time digesting foods because the skins are believed to be hard to digest and best removed before consumption. Add almond milk to hot concentrate. Gently heat chai to no higher than 120 degrees to preserve its nutrition, or chill in your fridge. Add honey to taste. Dear Friend, in India a day does not start without tea, so as I am Indian I have had tea all over India, but I had never tasted such delicious Masala Chai such as your almond milk chai. It is my favorite chai now!